Bumblebee (film, 2018). A 2018 American science fiction action film with "PG-13" rating by Paramount Pictures. Directed by Travis Knight. Official Trailer. 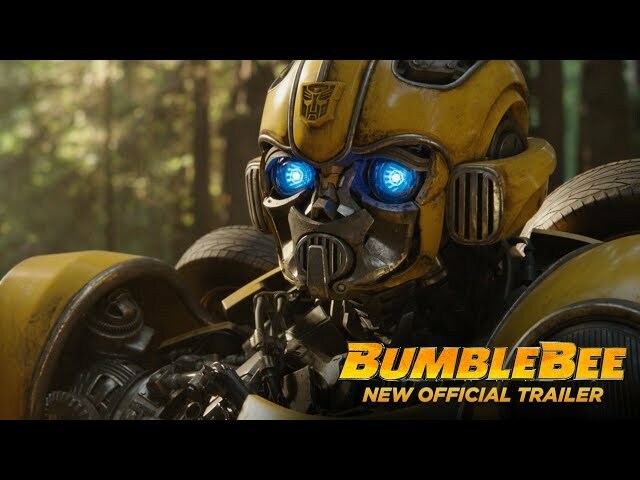 Bumblebee is a 2018 American science fiction action film directed by Travis Knight. 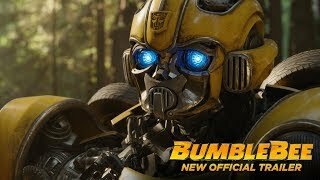 Bumblebee (2018) - New Official Trailer - Paramount Pictures. On Cybertron the Autobot resistance, led by Optimus Prime, is on the verge of losing the civil war against the Decepticons and prepare to evacuate the planet. A Decepticon force, led by Soundwave and Shockwave, intercepts them during the evacuation, and Optimus sends Autobot scout B-127 to Earth on an escape pod in order to set up a base of operations where the Autobots can regroup. B-127 reaches Earth alone, crash-landing in California and disrupting a training exercise by Sector 7, a secret government agency that monitors extraterrestrial activity on Earth. Colonel Jack Burns presumes B-127 to be a hostile invader and pursues him. B-127 scans a Willys MB jeep and flees to a mine, where Blitzwing, a Decepticon Seeker, ambushes him. When B-127 refuses to reveal Optimus's whereabouts, Blitzwing tears out his voice box and damages his memory core; despite this, B-127 stabs and kills him with one of his own missiles. Before collapsing from his injuries, B-127 scans a nearby 1967 Volkswagen Beetle. Years later, in 1987, teenager Charlie Watson remains traumatized by the death of her father, and resentful of her mother Sally for moving on too quickly with a new boyfriend named Ron. Charlie finds a yellow Volkswagen Beetle in a scrapyard belonging to Hank, who gives it to her as an 18th birthday present. When trying to start it, Charlie unknowingly activates a homing signal that is detected by Decepticons Shatter and Dropkick as they interrogate and execute the Autobot Cliffjumper on one of Saturn's moons. The pair heads to Earth, where they adapt Earth vehicle forms and pretend to be peacekeepers, persuading Dr. Powell and the rest of Sector 7, despite Burns's disagreement, to help them find and capture B-127, whom they claim is a fugitive and a traitor. Principal photography began on July 31, 2017, in Los Angeles, San Francisco, Santa Cruz, Vallejo, and Mare Island, California, and was scheduled to finish on November 16, 2017, under the working title Brighton Falls. 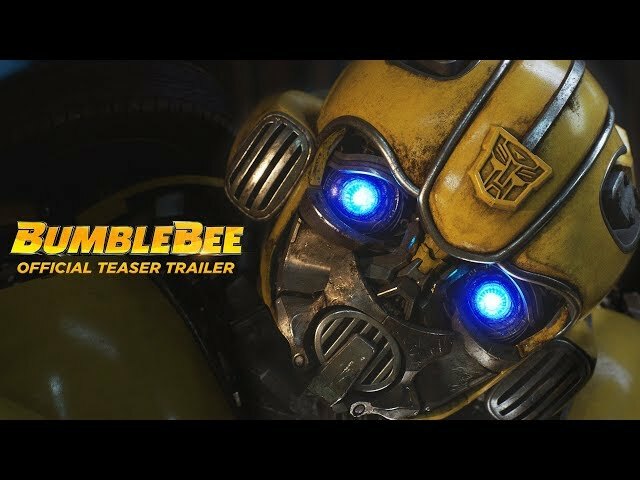 The film Bumblebee was scheduled to be released by Paramount Pictures on December 3, 2018 (Sony Center), on December 9, 2018 (Los Angeles), on December 20, 2018 (Germany), on December 21, 2018 (United States), on December 25, 2018 (Sweden) and on December 26, 2018 (United Kingdom). The duration of the film is 114 minutes. With a budget of $102 - 135 million, the film grossed over $465.2 million. Bumblebee got high rating from critics. The audience also likes the film. Audiences polled by CinemaScore gave the film an average grade of "A-" on a scale ranging from A+ to F.